The public beta of iOS 9 has been out for a while (in fact the second version was just released recently) and I have been trying it out on my first generation iPad Air. I think that the new features are well covered by tech blogs and other news sites, so in this post I am going to share with you what I like and dislike about the new iOS so far. iOS 9 is still in beta (though I must say it has been rather stable so far!) and things might change in future releases! I am running the beta on a first generation iPad Air. Some features may or may not be available for your device. I believe that not all features are/will be available in Singapore. So with that out of the way, let’s begin! 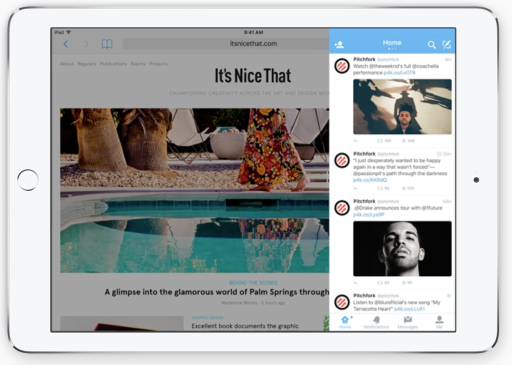 iOS 9 introduces new multitasking features for the iPad, which are Slide Over, Picture in Picture and Split View. I love the new Slide Over feature. While it is not true multi-tasking i.e you cannot use both the running app and the Slide Over (slid over?) app at the same time, it is much less disruptive than returning to the home screen to switch apps or even using the app switcher, especially when all you want to do is to reply a text message or check something in your email. As for Picture-in-Picture (PIP) – I think it is pretty cool when it works. The big bummer now is that I seem unable to activate PIP when I am viewing Youtube videos on Safari, which is what I do most of the time. However, this is likely to be fixed by the time the final version of iOS 9 rolls around. Otherwise, it seems to work nicely in other apps. For example, I can view a video from an article in Flipboard, activate PIP and continue flipping through the other articles. Split View is not available for the original iPad Air (probably due to the lack of RAM), so I have not tested it yet, but it looks really promising! I also like the new App Switcher. It now displays your running apps in a carousel layout, which you can quickly thumb through. I feel that this is much faster than swiping left and right in the previous App Switcher, especially on a big screened device like the iPad. The keyboard has undergone quite a few changes in iOS 9 – but the thing I like about it the most is the new feature where I can easily control my cursor position by moving 2 fingers around the keyboard (or anywhere around my screen actually). It allows me to position my cursor quickly and accurately whenever I want to edit something I am typing. The keyboard has also gained a shortcut/formatting bar. I have yet to make up my mind as to whether I like or dislike this feature. On one hand, I like the convenience of having shortcuts like Cut, Copy and Paste right at the top of the keyboard (no longer have to long press to do those actions), but on the other hand, I dislike the fact that it uses up precious screen real estate, especially when the iPad is used in the Landscape mode (in fact, that was the reason why I disabled predictive typing on iOS 8). As for the new Shift key behavior, it took me a day or two to get used to my entire keyboard changing between uppercase and lowercase letters, but I can’t say that I feel very strongly about the change (to be honest, I never had much ambiguity with the shift key). There is finally a Search function in Settings! Hooray! Speaking of search, Spotlight has also gained the functionality to search within 3rd Party applications – 6 years after I first suggested it. The “Battery” setting has also been brought to the main menu (previously hidden under General → Usage). Not a big deal on the iPad (which rarely runs out of battery), but I can see it being a killer feature on the iPhone, especially with the new Low Power Mode (not available on iPads as of now). Okay, I know this is unfair because the new Apple Music App was introduced in iOS 8.4, but I really needed a channel to air my grievances. First of all, it is no secret that I dislike the color scheme of the new icon for the Music App. Secondly, where is my Shuffle All Songs button?! It had become almost automatic to press the “Shuffle All Songs” button whenever I board the train or bus and now I sorely miss it. Only Siri understands my pain. Thirdly, the tabbing in the new Music App is really an inefficient use of precious screen estate. Instead of useful tabs like “Artists” and “Albums”, it is now random trash like “Apple Music” and “Connect”. Even if you disable those features, it does not restore the Artist or Album tabs and your tabs bar is just a maddeningly poor use of screen space (3 tabs where there were previously 5). Oh and did I mention that you cannot disable Connect in iOS 9? 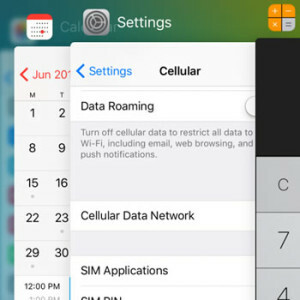 (You can still disable it in iOS 8.4.) I think Apple has really gone too far this time in pushing its services to the users. Lastly, not being biased here or what, but I feel that the new Music App is really unintuitive. For example, previously, when I want to go to the album of the currently playing song, I just tap the album cover icon on the top right hand corner of the screen and I get a listing of the other songs in the album. In the new Music app, to do the same thing, I tap the ambiguous “…” icon at the bottom left of the screen, which brings up a popover menu, where I am supposed to figure out to tap the song title to get to the album. The only saving grace of the new Music App is the Play Next functionality, which allows me to queue songs into the playlist easily, similar to the feature in iTunes. And of course – my usual gripe about not sorting conversation threads by contacts. iOS 9 is supposed to be big on Proactive intelligence, which means Siri could anticipate the user’s needs based on his or her usage pattern. However, I believe these features are currently limited to U.S. only as I am unable to assess them in iOS 9 Public Beta 2. Similarly, the new News App is currently limited to U.S. user only and the updated Maps do not feature transit directions for Singapore. For a long time, Apple has been trying to push the iPad as a device not only for consuming content, but also for creating content. 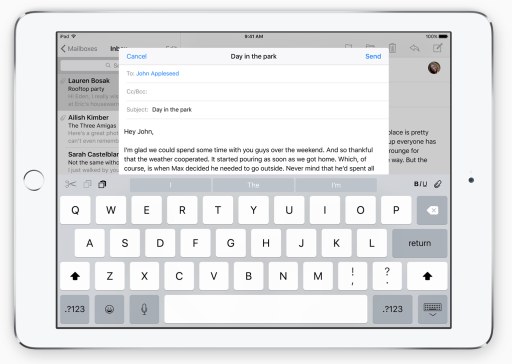 With iOS 9, Apple seems to be taking a big step in improving the productivity on the iPad. 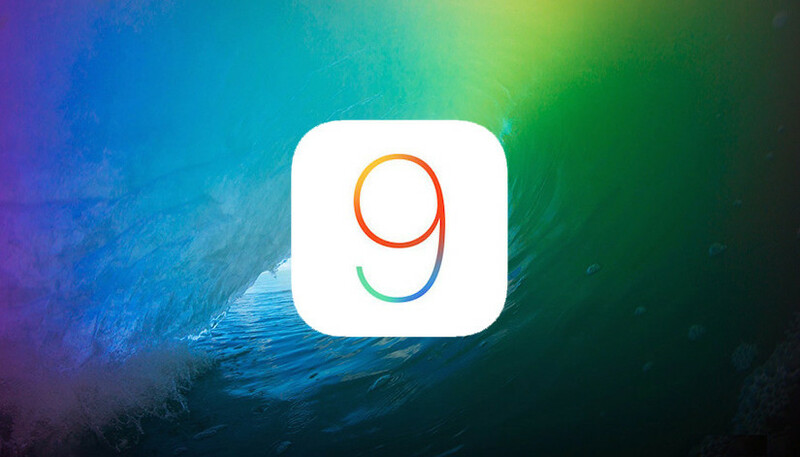 I am excited to see what the final release of iOS 9 will bring when it is out later this year.